WOODLAND HILLS, Calif., April 3, 2012 -- In a first for the H-1 Upgrade program, the U.S. Naval Air Systems Command (NAVAIR) has signed a direct contract with Northrop Grumman Corporation (NYSE:NOC) to provide mission computers for UH-1Y and AH-1Z helicopters. Under the $8.9 million contract, Northrop Grumman will provide Gen II mission computers to the U.S. Marine Corps Light Attack Helicopter Program (PMA-276). The direct sale is estimated to significantly reduce the H-1 Upgrade program's mission computer price. The dual mission computers are the heart of Northrop Grumman's Integrated Avionics System (IAS) that powers the helicopters' glass cockpits. The mission computers provide centralized control of the IAS, interface with the tactical moving map, and display both situational awareness and health monitoring information. 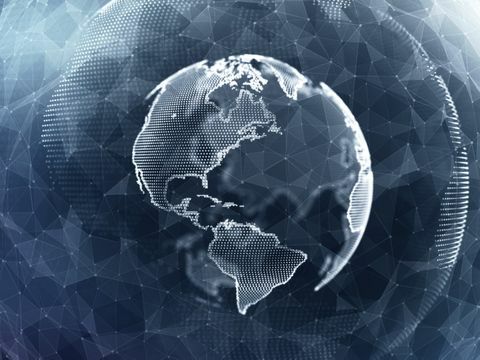 Additionally, the IAS and mission computers feature open, modular architecture that allows for easy system upgrades and rapid insertion of new technologies. Northrop Grumman also provides the operational flight program software that controls the IAS. "As part of the Integrated Avionics System, the mission computers have proven their excellent value and reliability in combat," said Ike Song, vice president of situational awareness systems at Northrop Grumman's Navigation Systems Division. "We will be working even more closely with the H-1 Upgrade team to provide cost-effective, high-quality solutions that increase the safety and effectiveness of service members." The mission computers will be used onboard UH-1Y and AH-1Z helicopters that make up the Marine Light Attack Helicopter Squadrons. Critical mission data is shown on four displays, reducing workload and increasing aircrew situational awareness in support of Operation Enduring Freedom in Afghanistan and deployed Marine Expeditionary Units. The H-1 Upgrade program is critical to the Marine Corps. The program involves replacing aging AH-1W and UH-1N helicopters with upgraded UH-1Y and AH-1Z aircraft, providing significant improvements in commonality, reliability and maintainability. This reduces life cycle and training costs and decreases the logistics footprint for both aircraft. 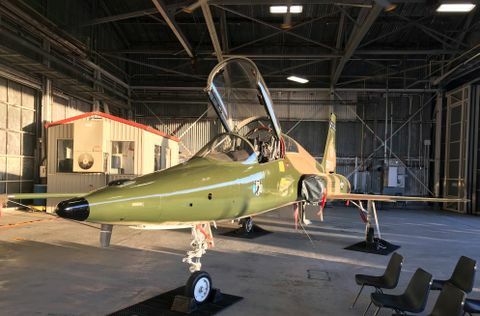 Additionally, the upgraded helicopters have 100 percent software commonality through Northrop Grumman's IAS and the same operational flight program. 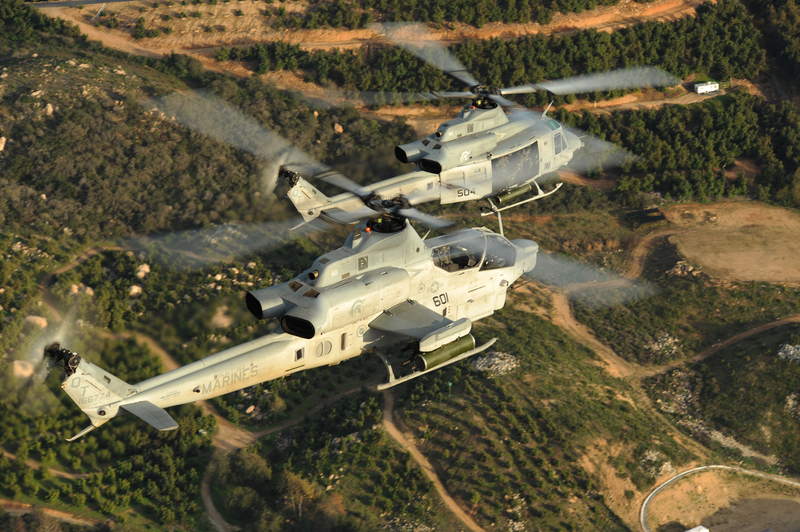 Both the UH-1Y and AH-1Z are in full-rate production by Bell Helicopter Textron Inc.